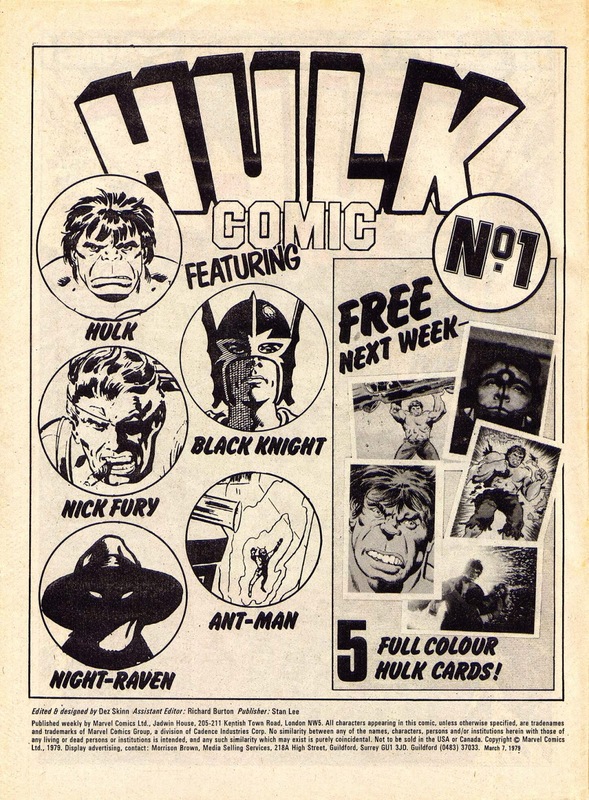 In other words, an original Hulk story, an original Black Knight serial by Steve Parkhouse, an original Nick Fury by Steve Dillon, Night Raven by David Lloyd AND..... an old Ant Man reprint. 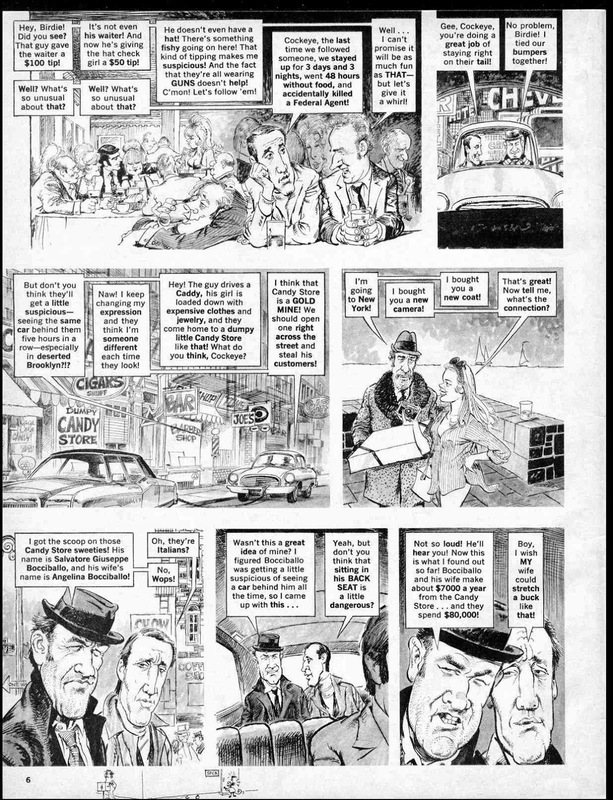 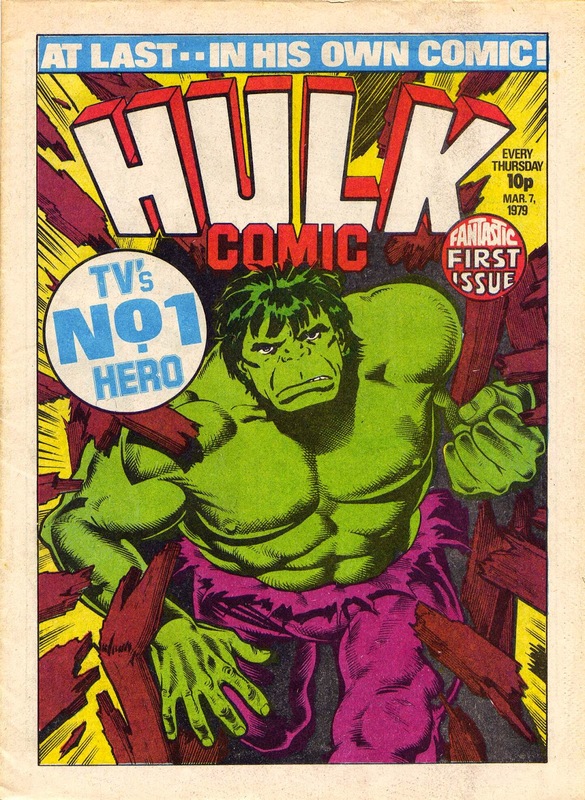 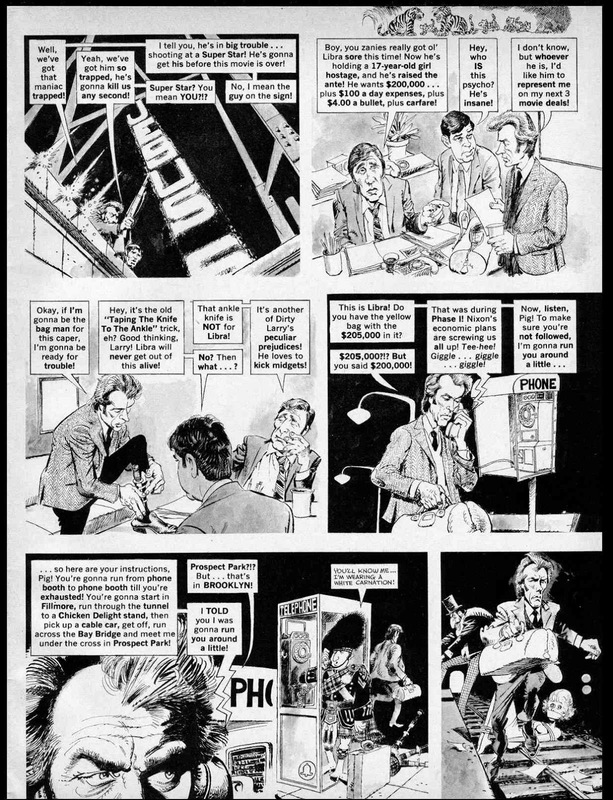 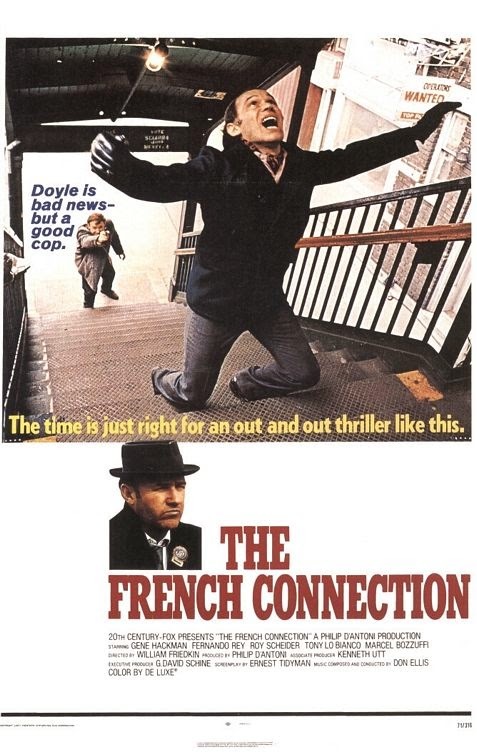 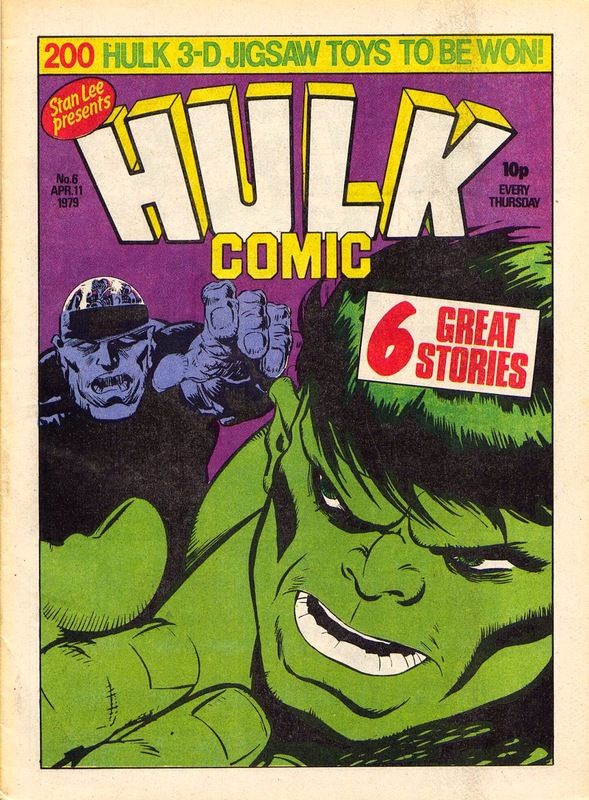 As you can see from the cover above, this was the time when The Incredible Hulk was rampaging across UK TV screens, and these stories are very much cut from the show's cloth. 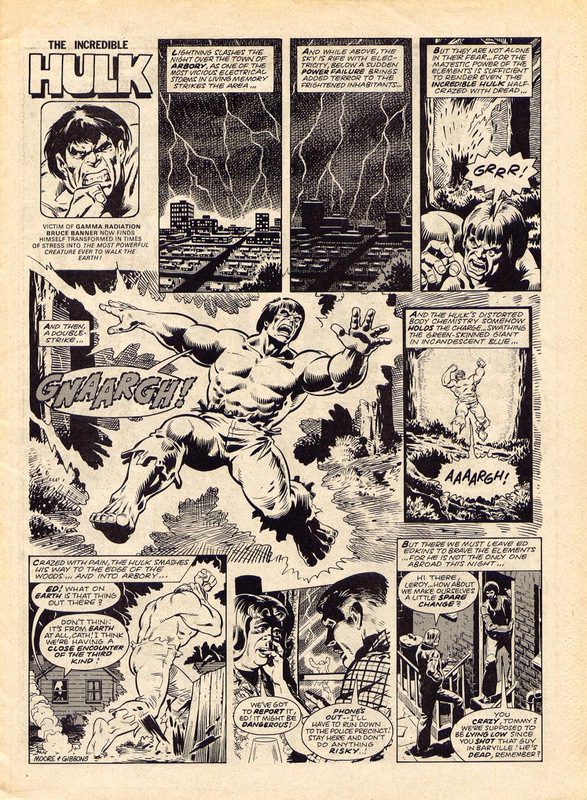 While here's John Bolton with an oddly Conan-esque Hulk. 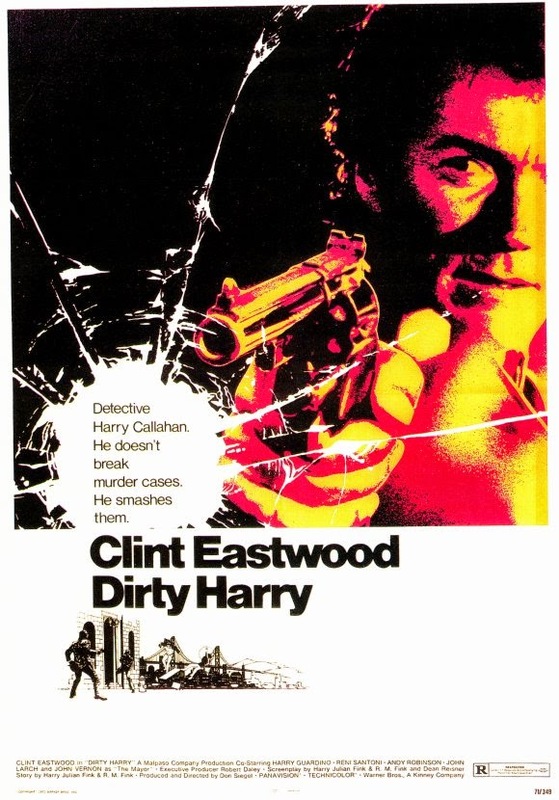 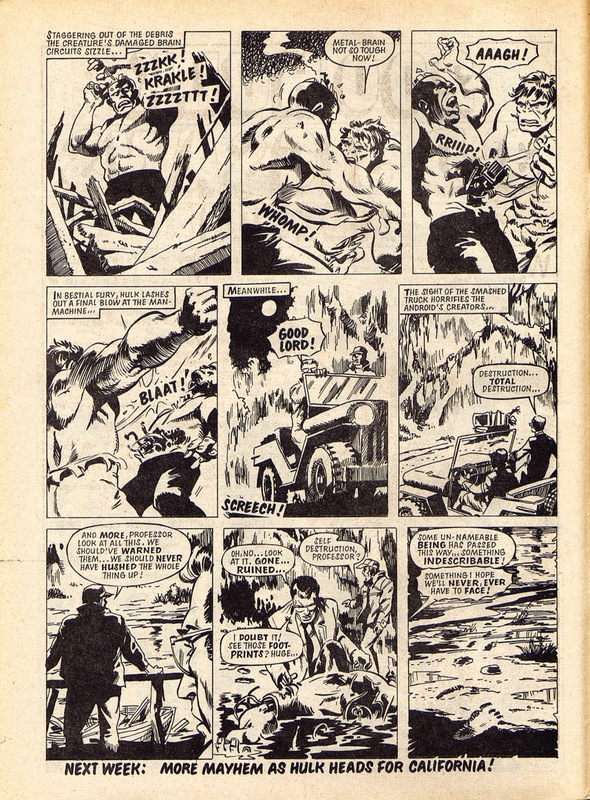 And finally, Paul Neary & John Richardson taking over for a while. 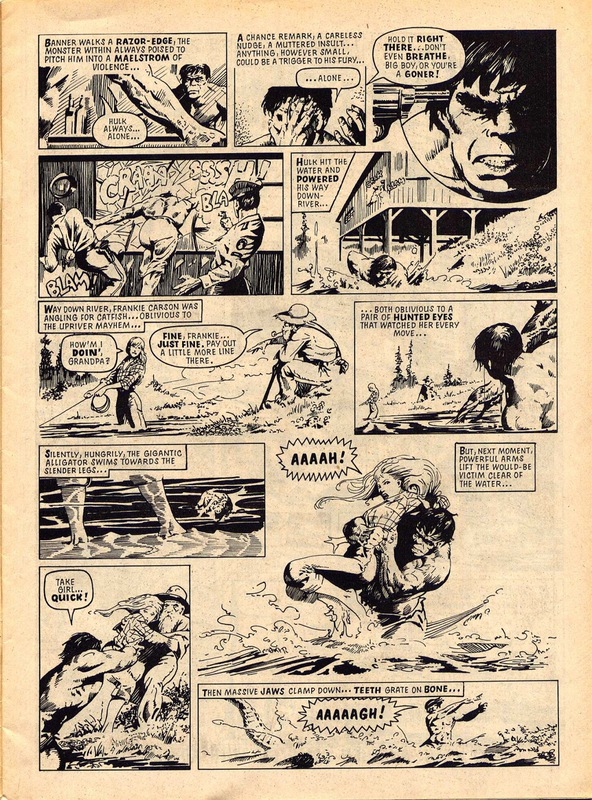 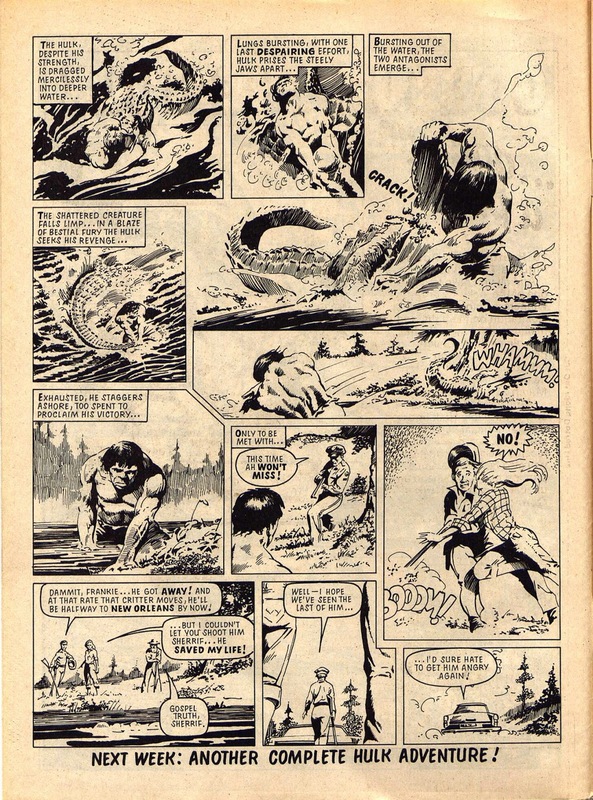 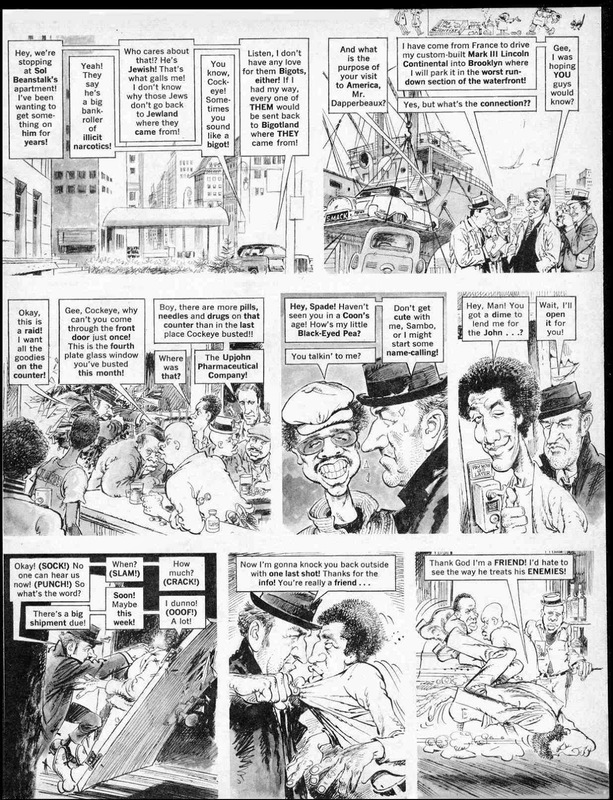 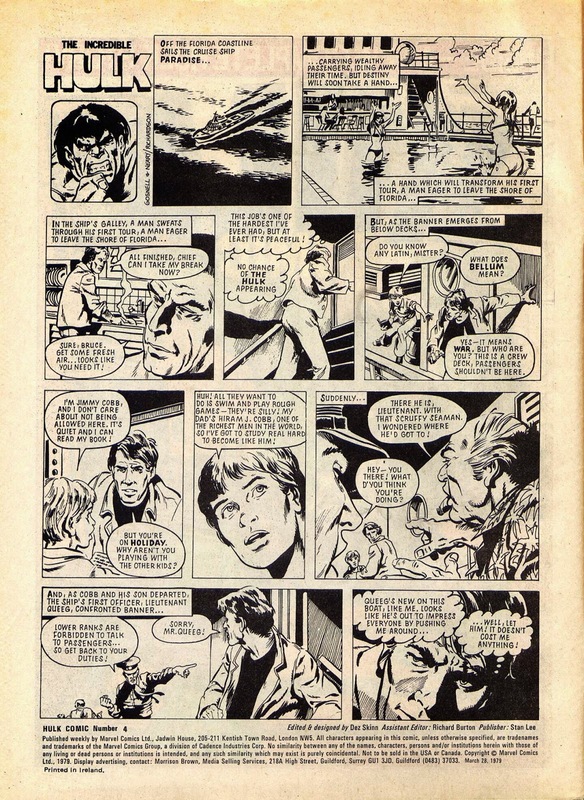 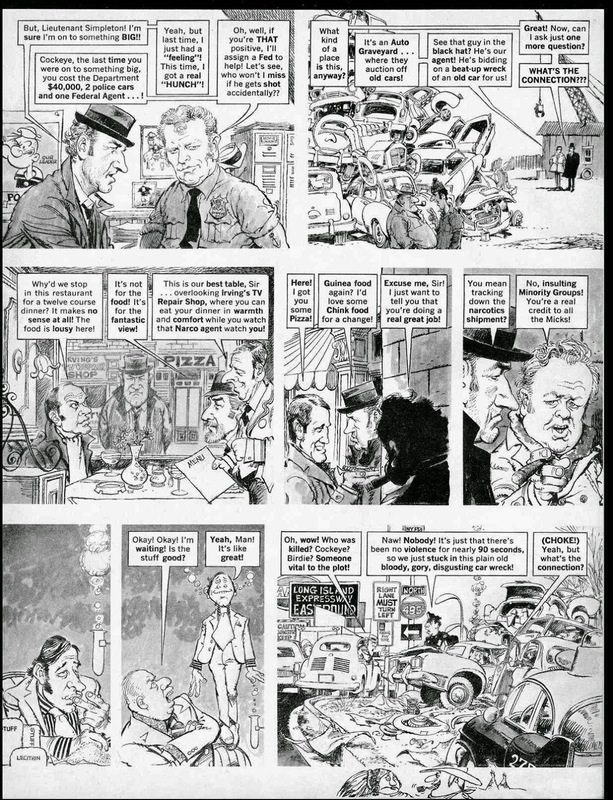 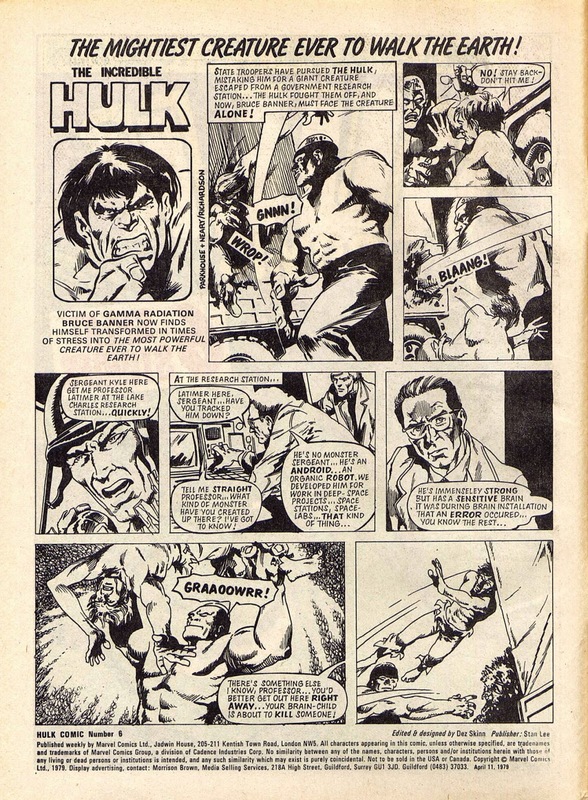 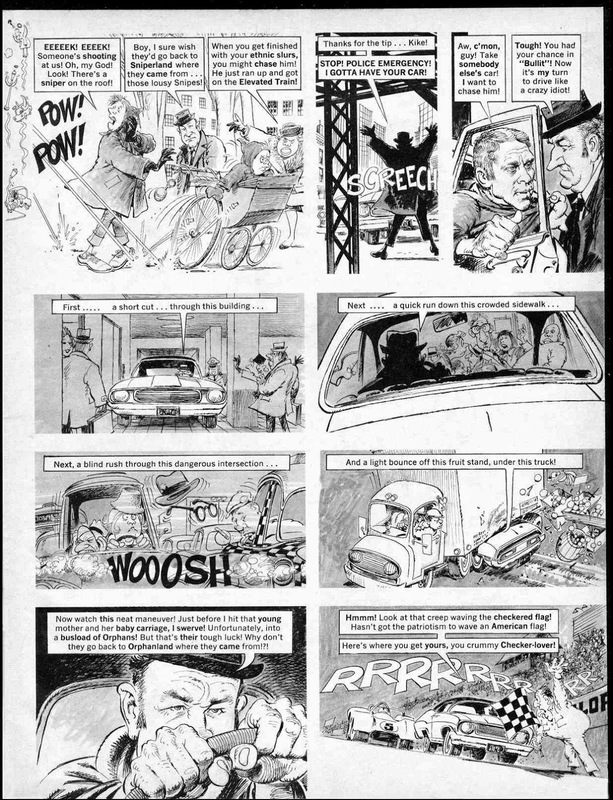 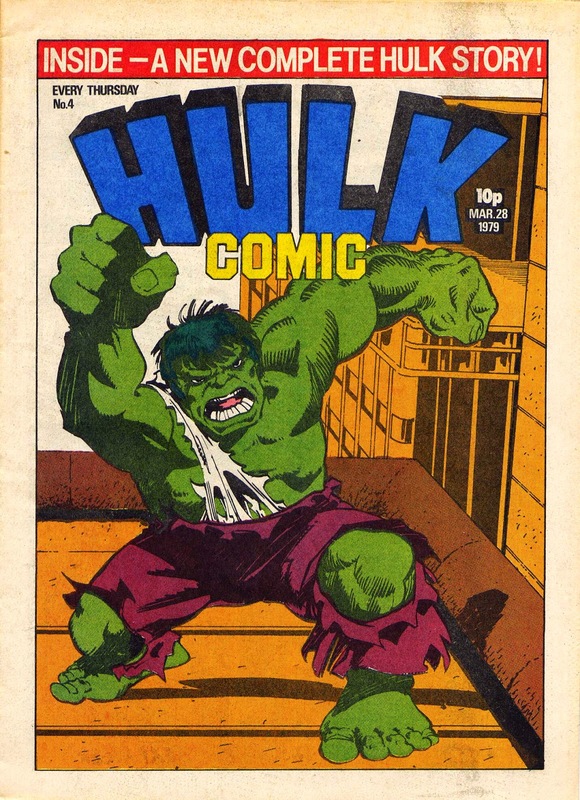 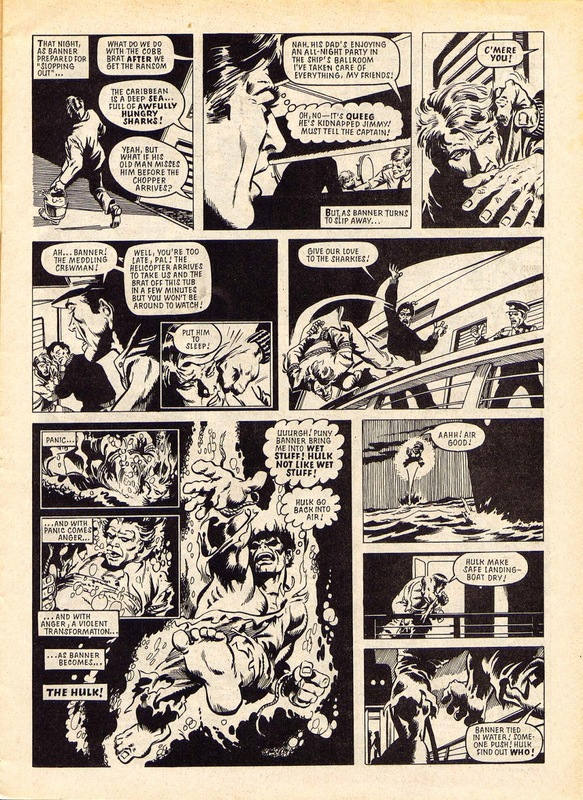 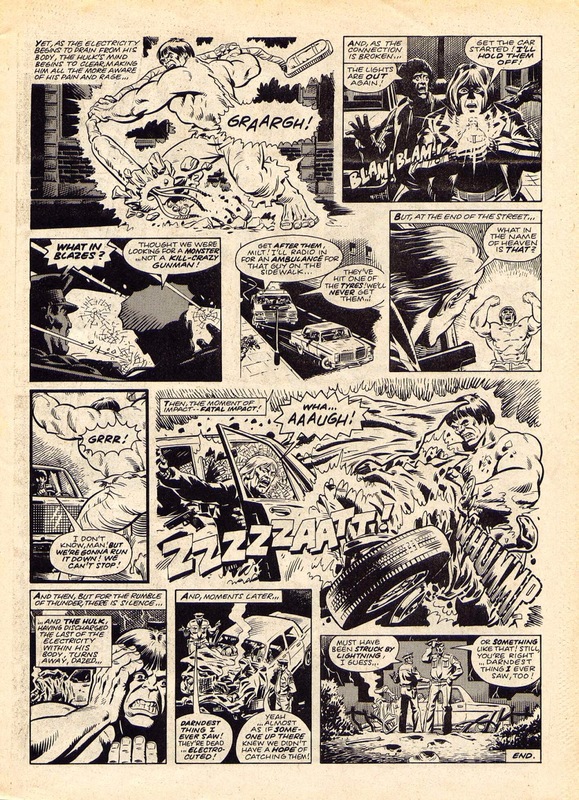 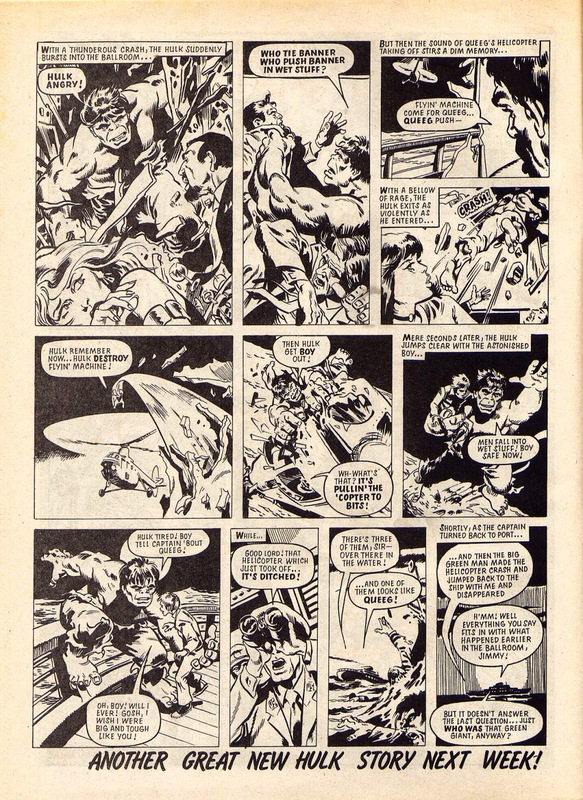 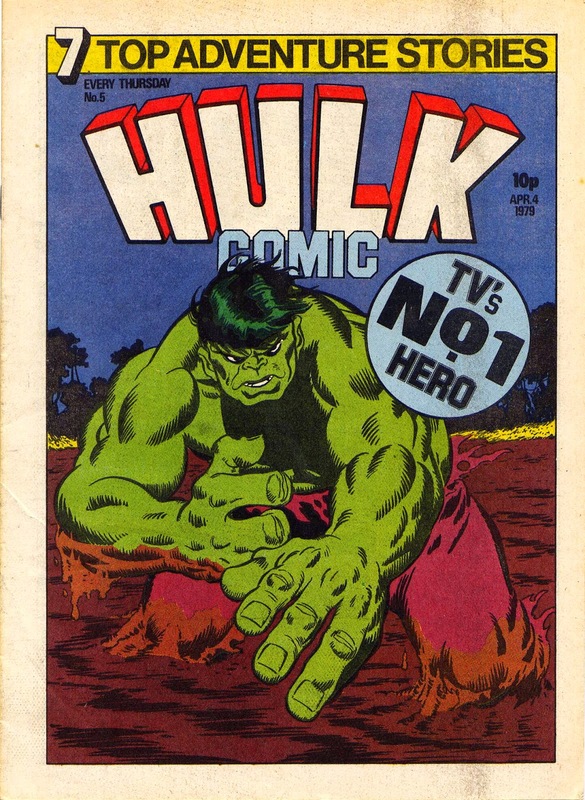 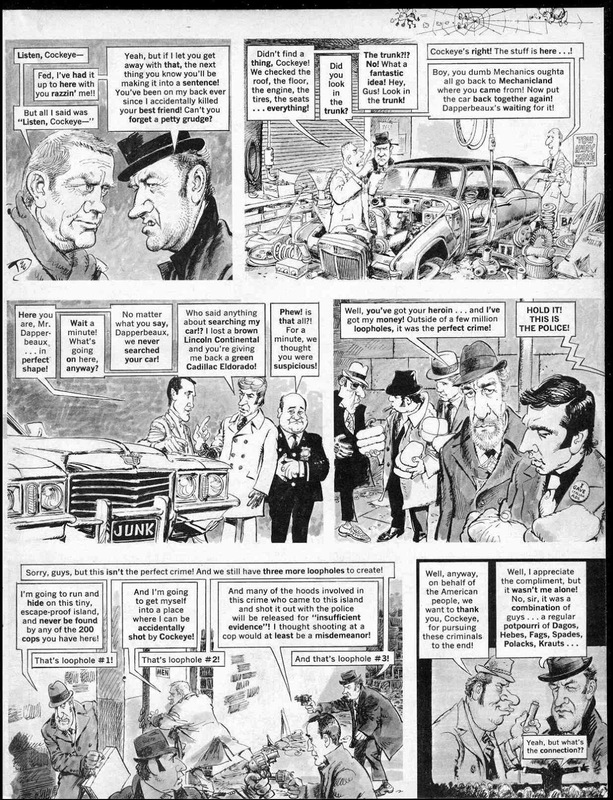 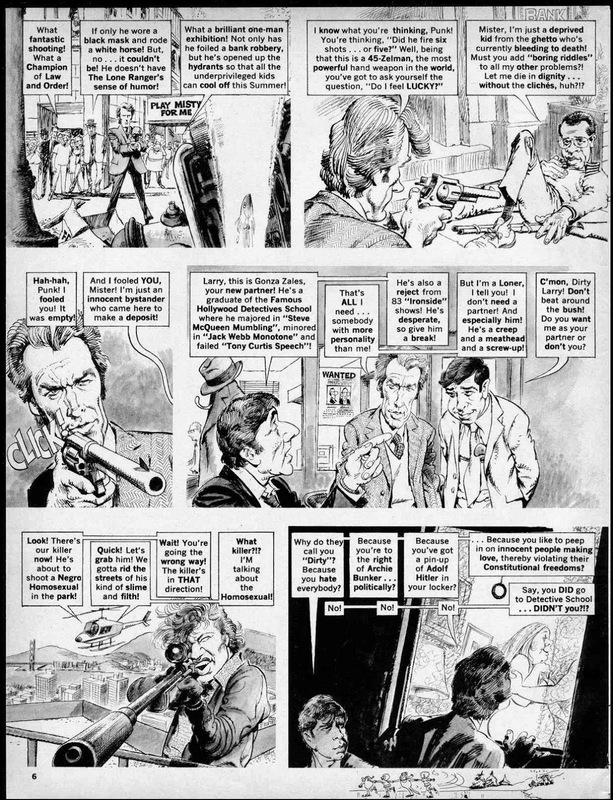 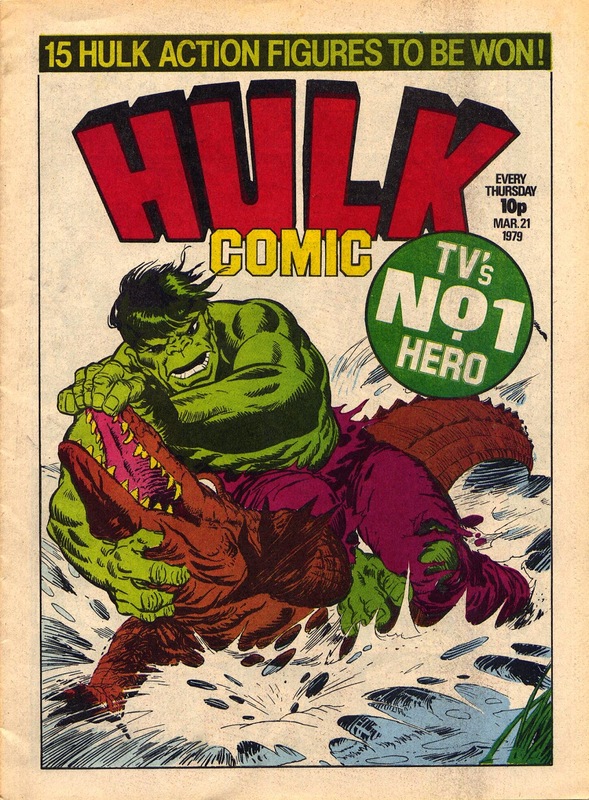 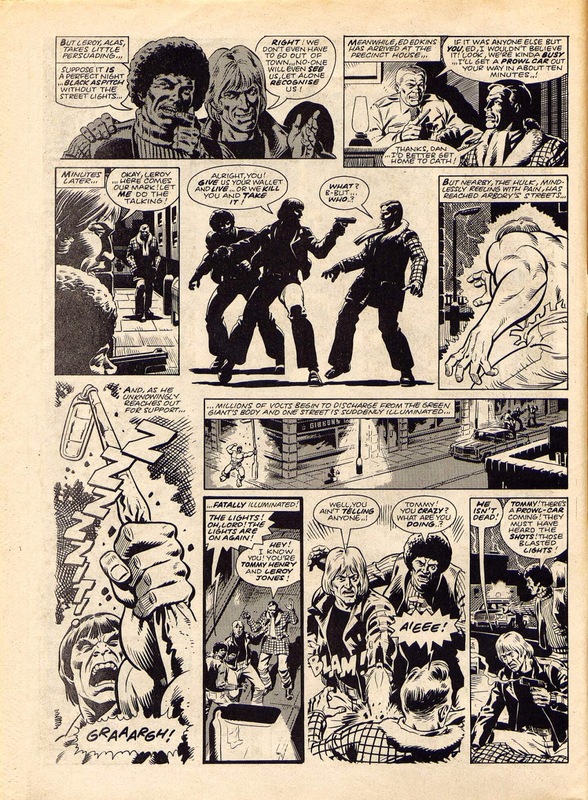 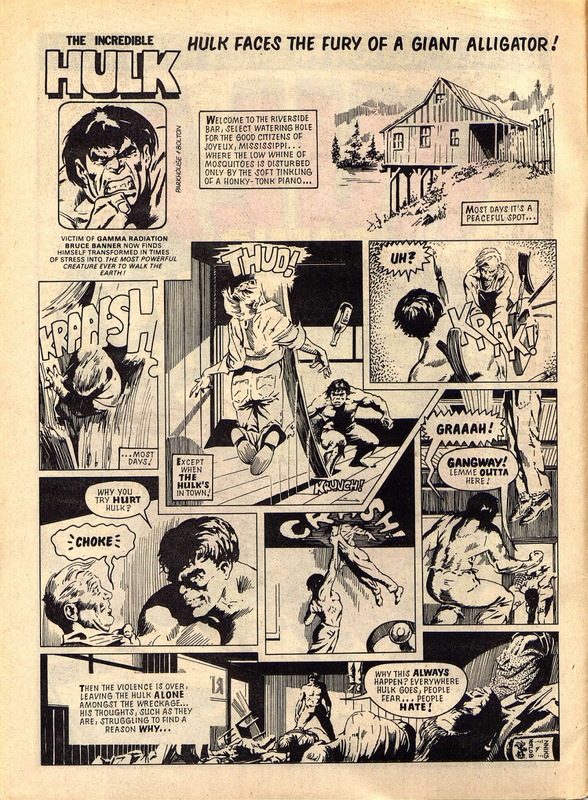 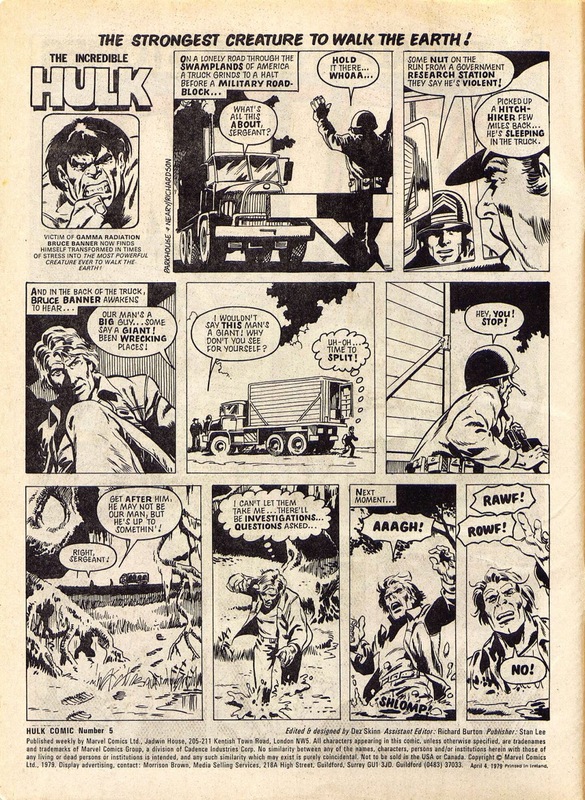 Sadly, that's about it for The Hulk's original british adventures, and we were soon back to american reprints again. 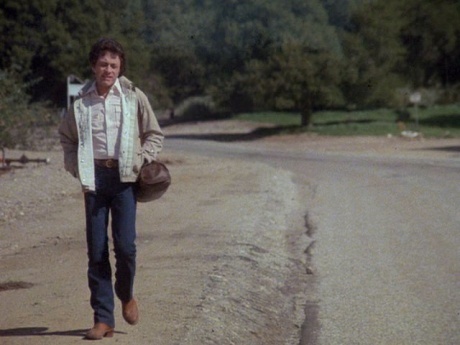 Maybe it was too cost prohibitive, I don't know, but don't worry David, you'll be back next week. 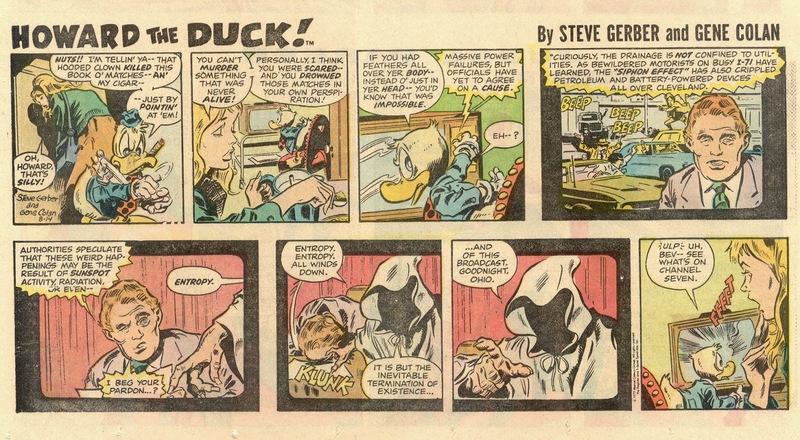 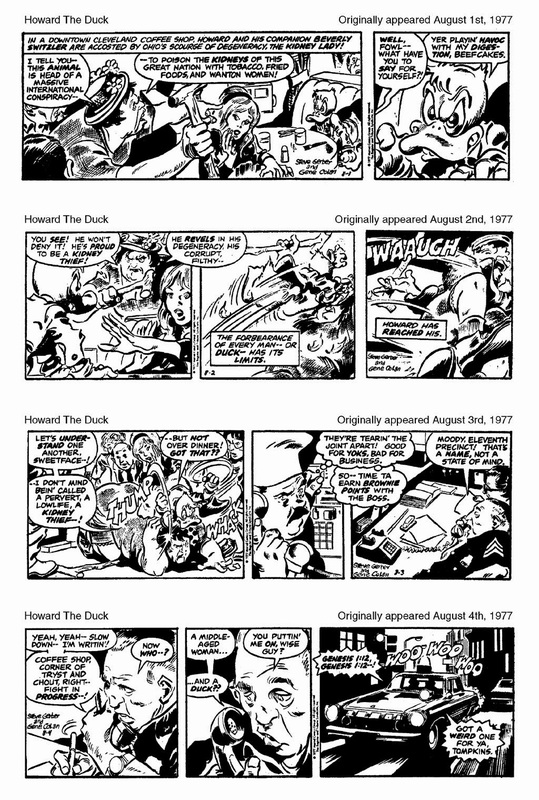 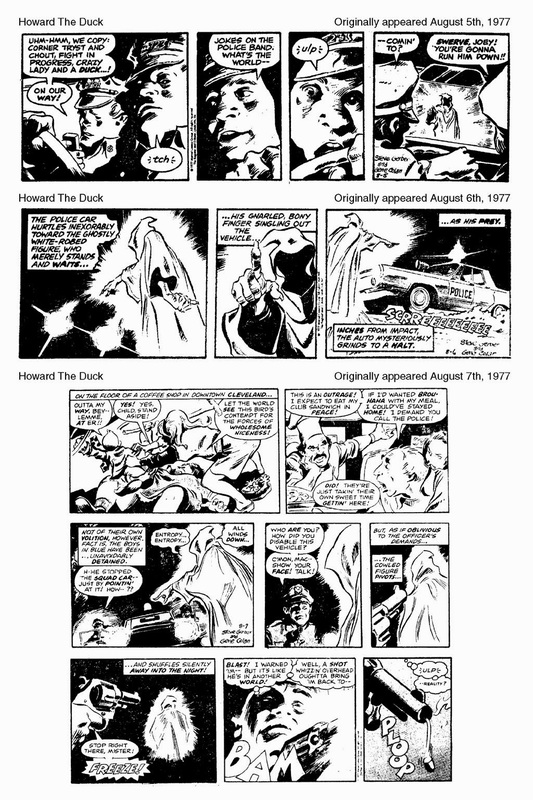 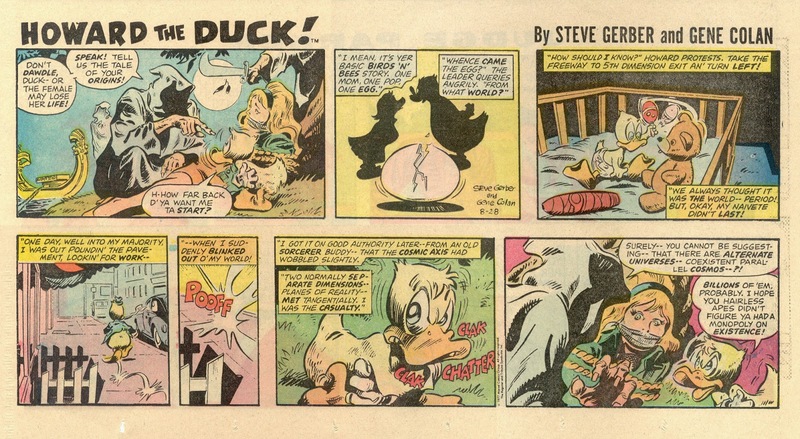 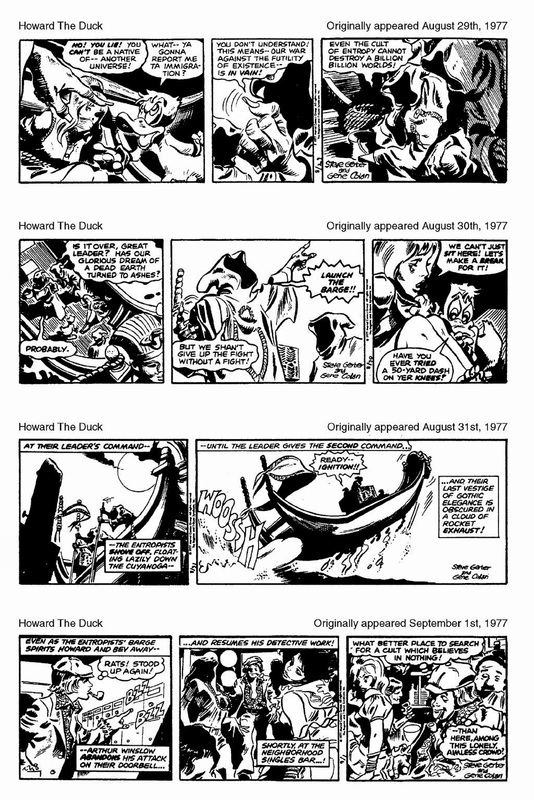 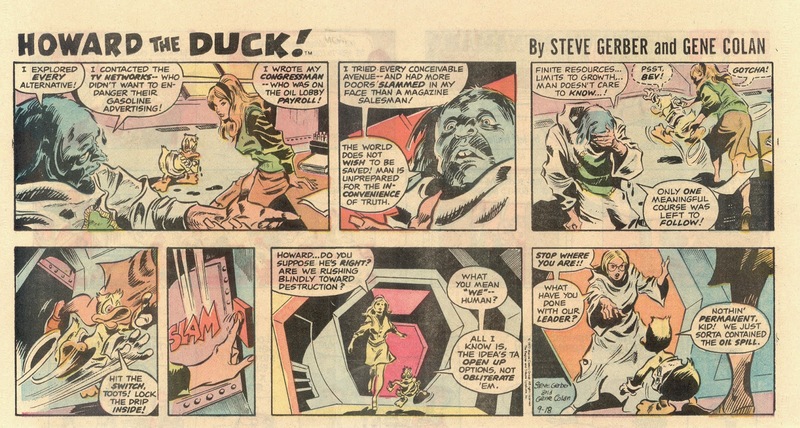 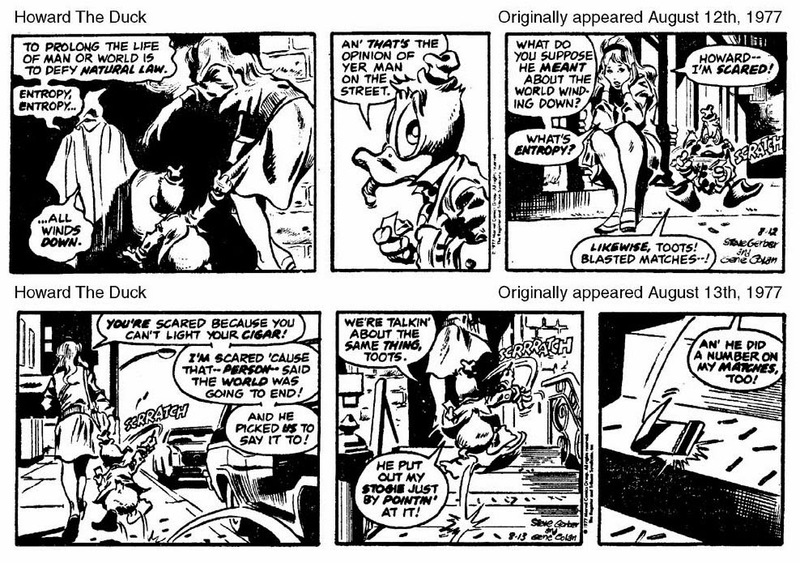 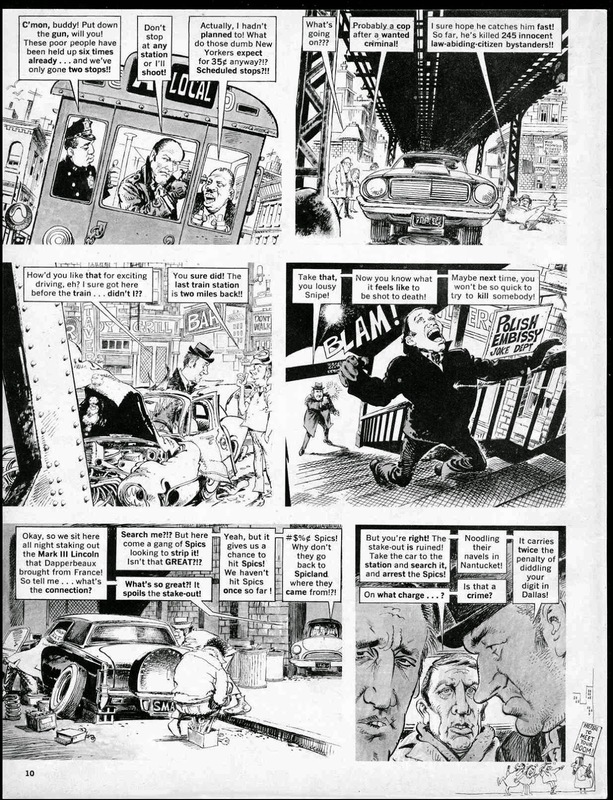 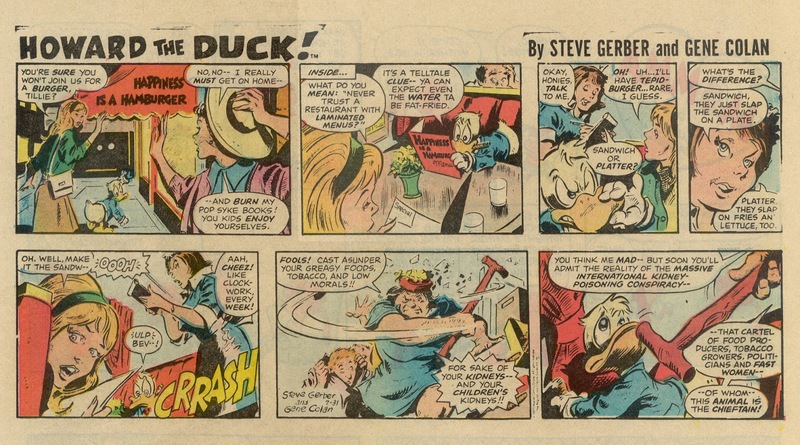 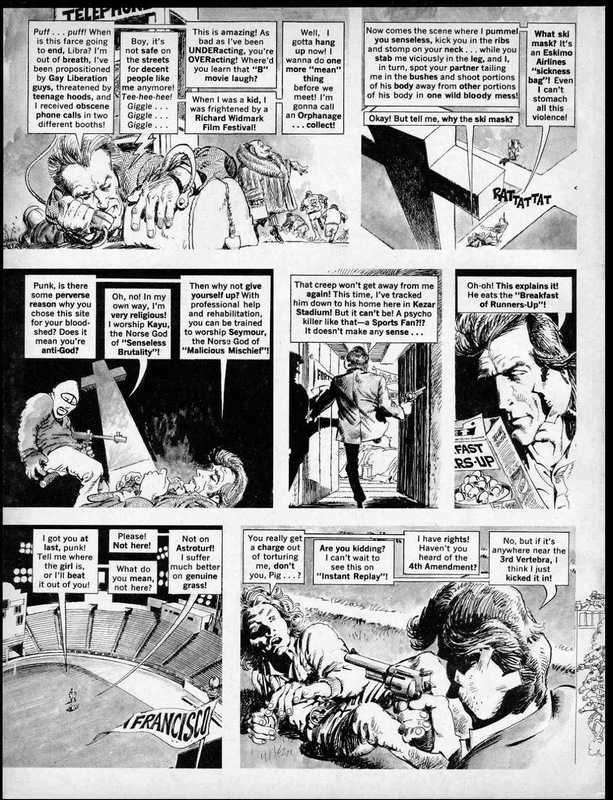 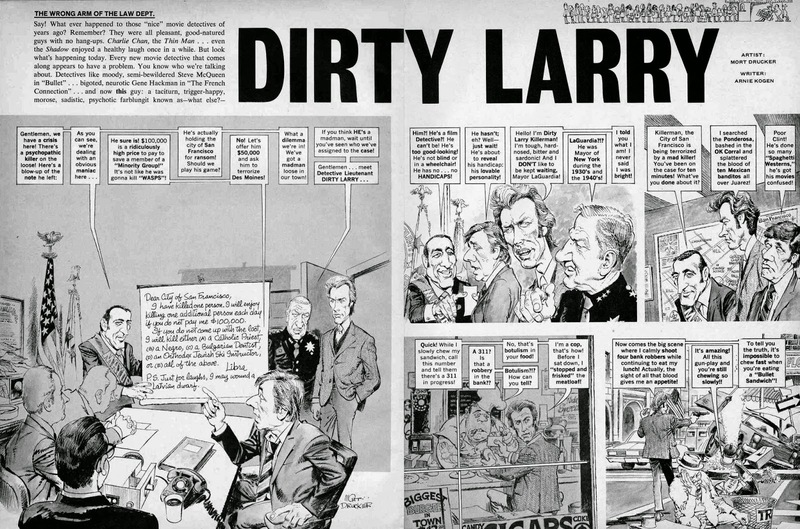 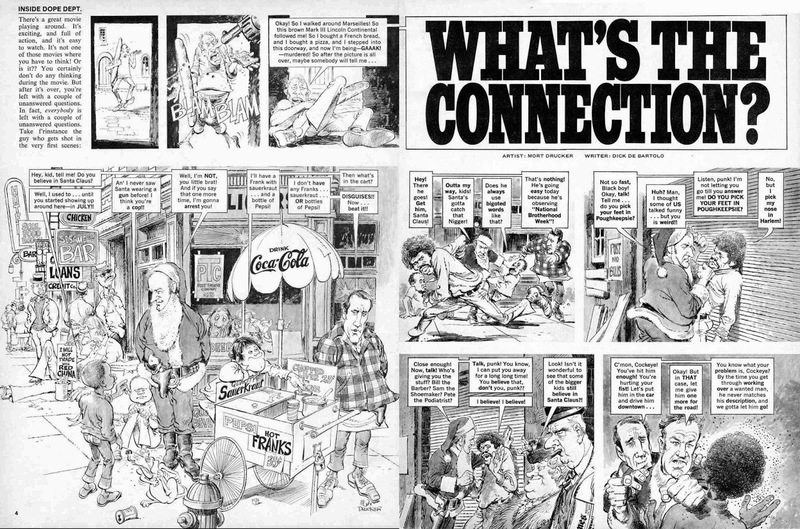 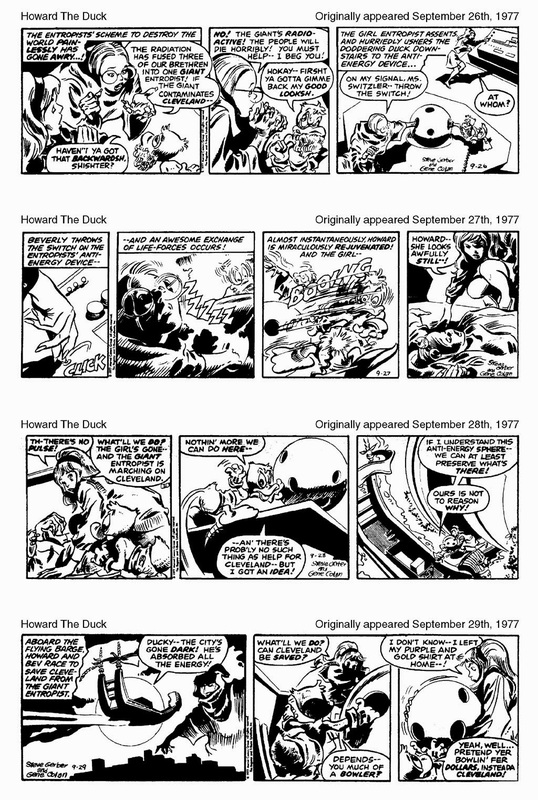 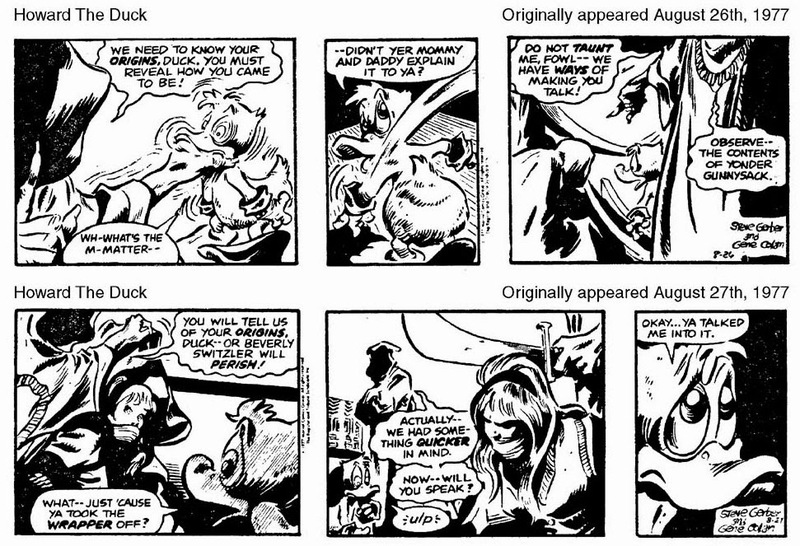 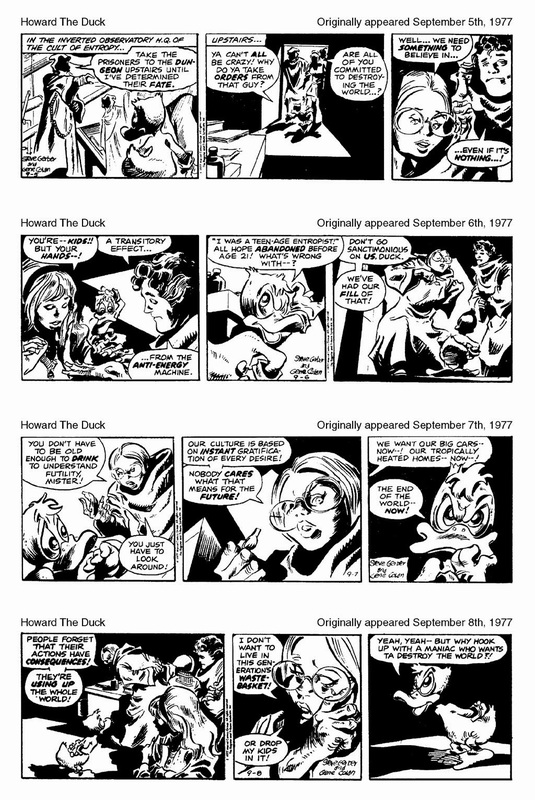 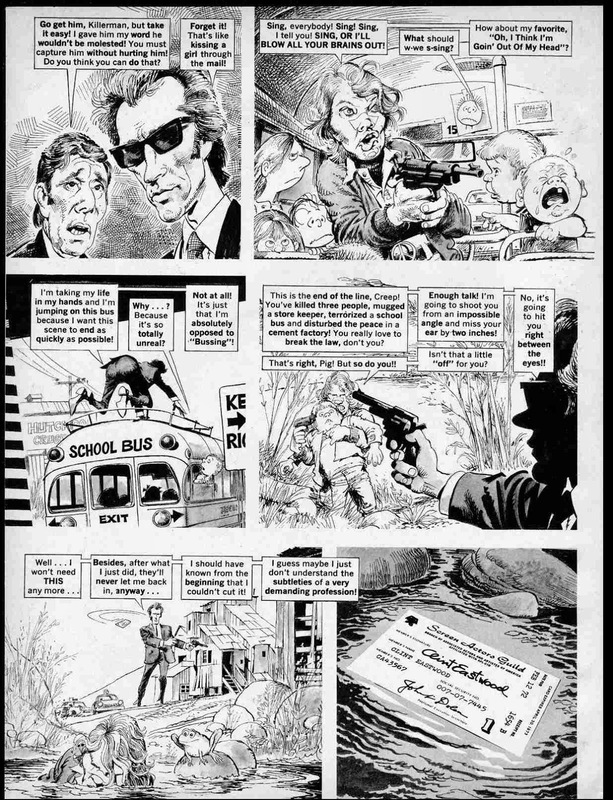 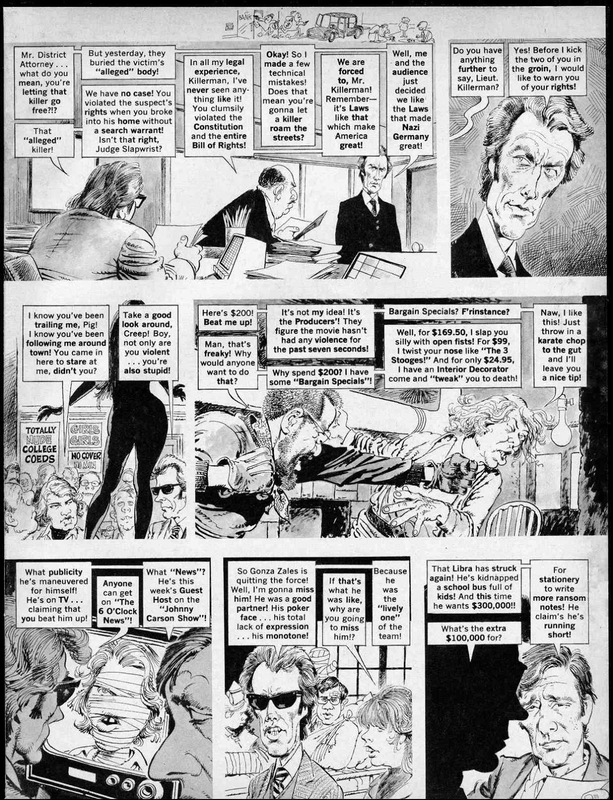 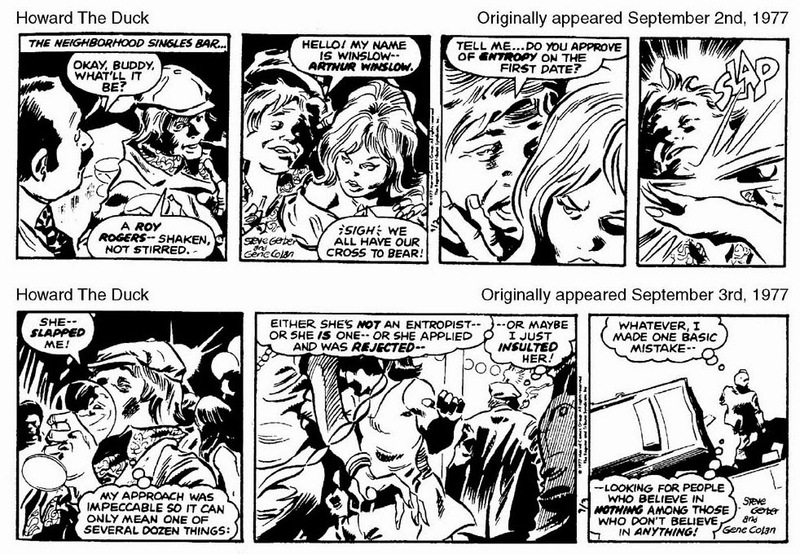 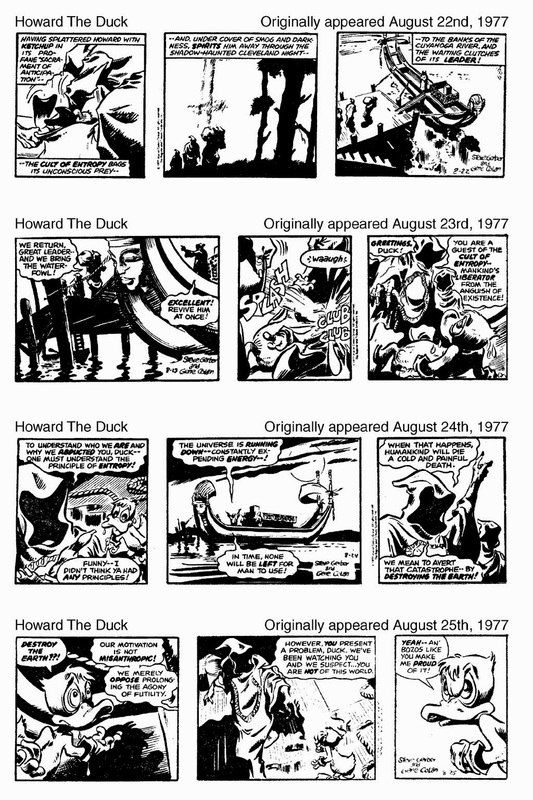 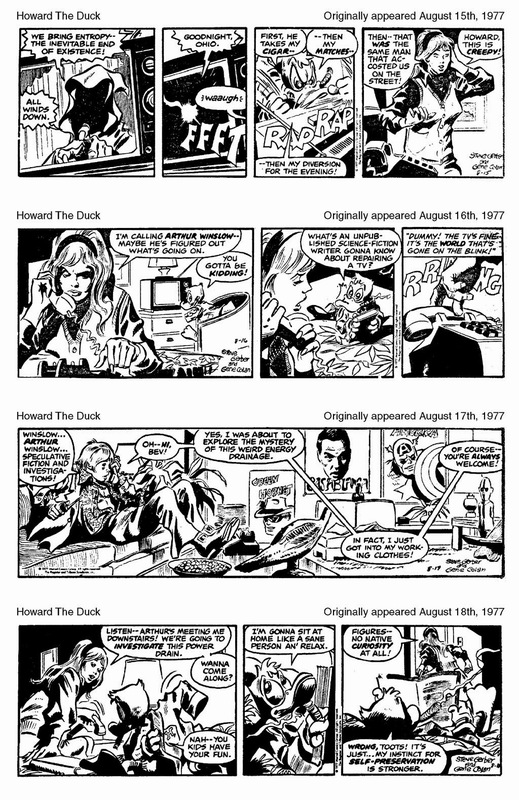 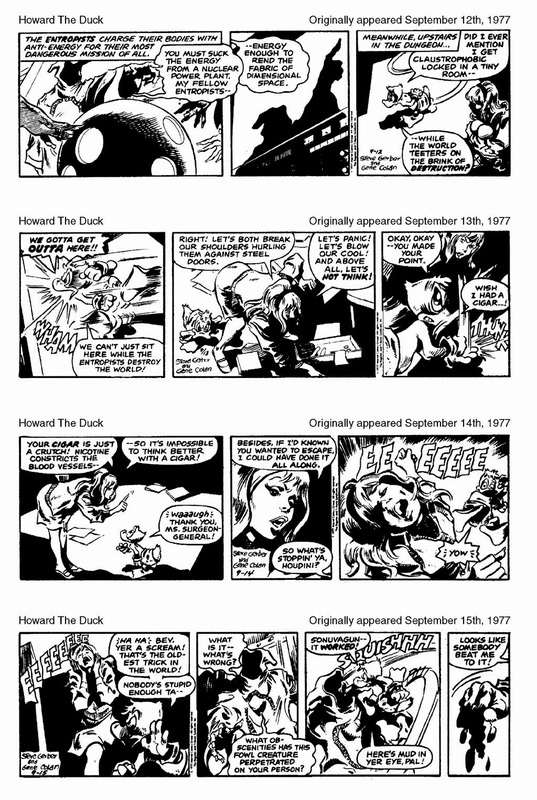 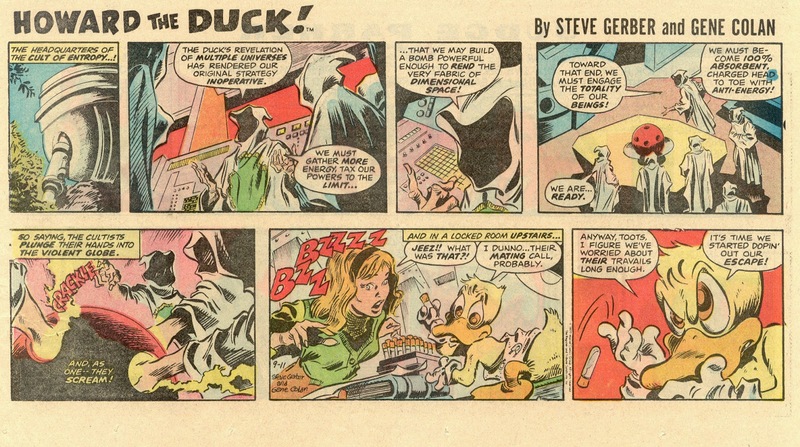 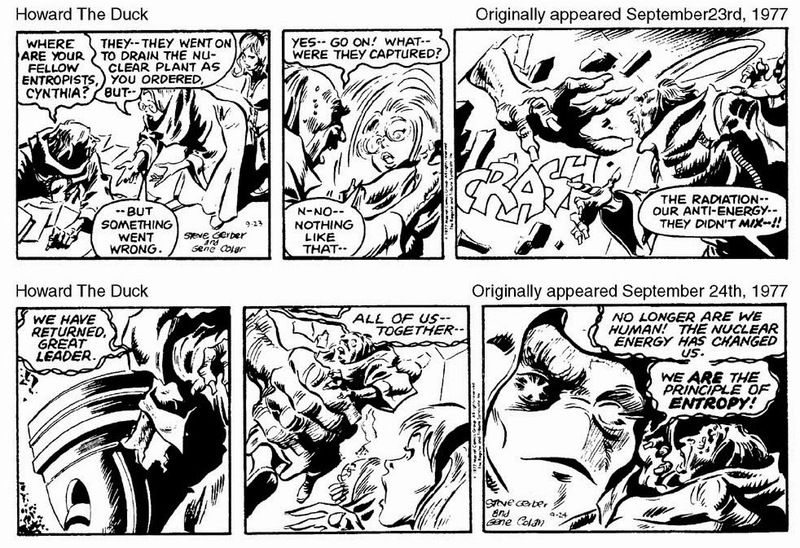 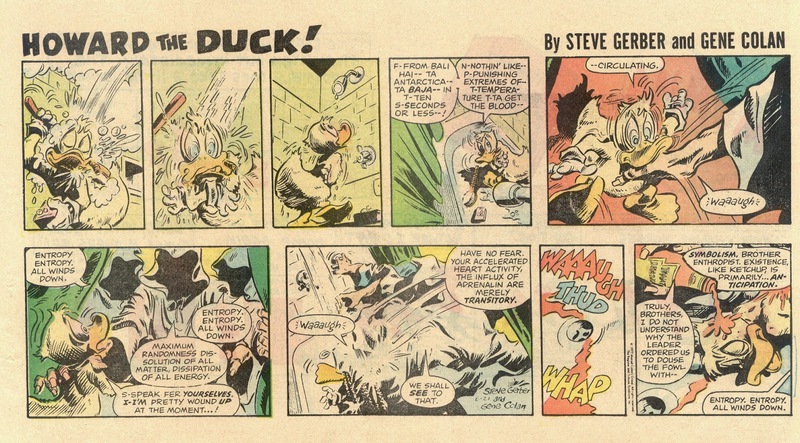 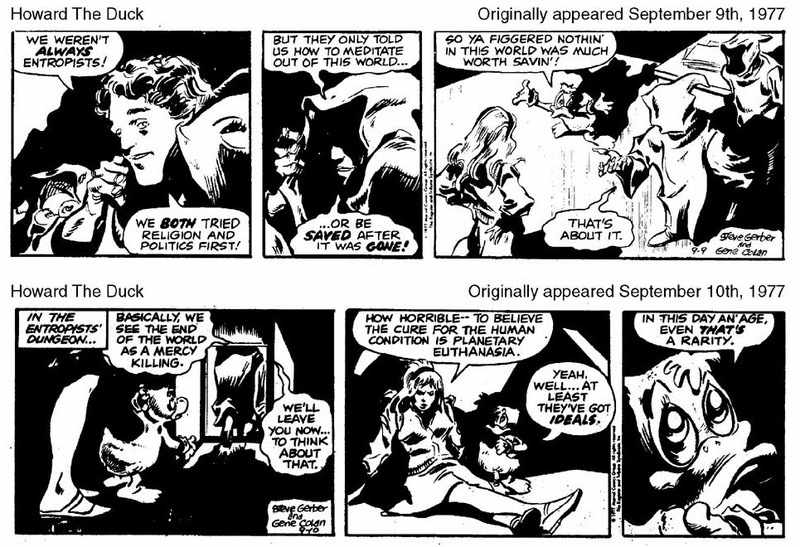 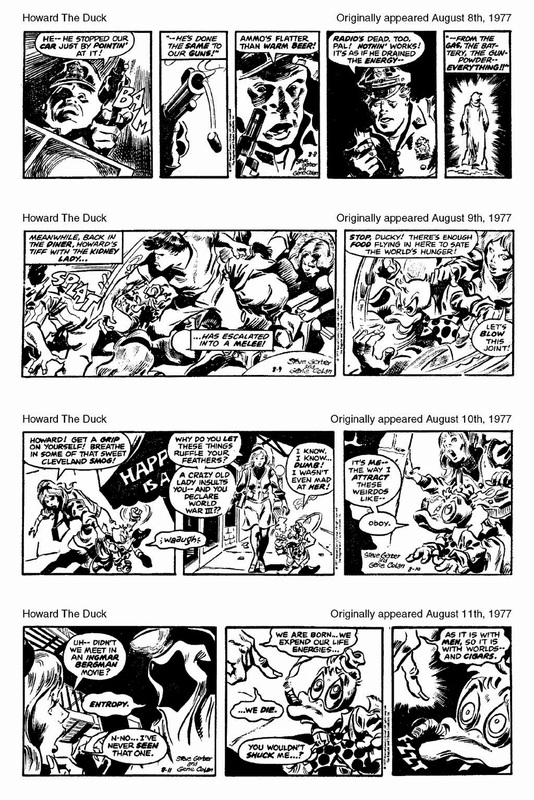 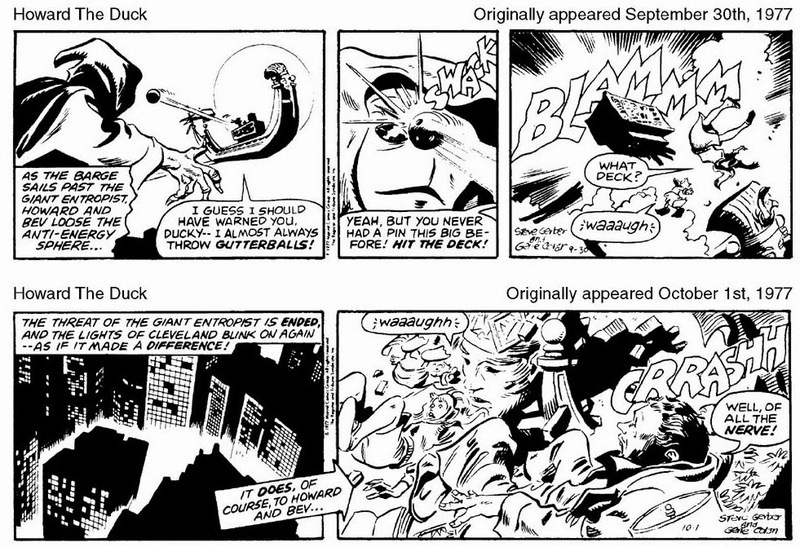 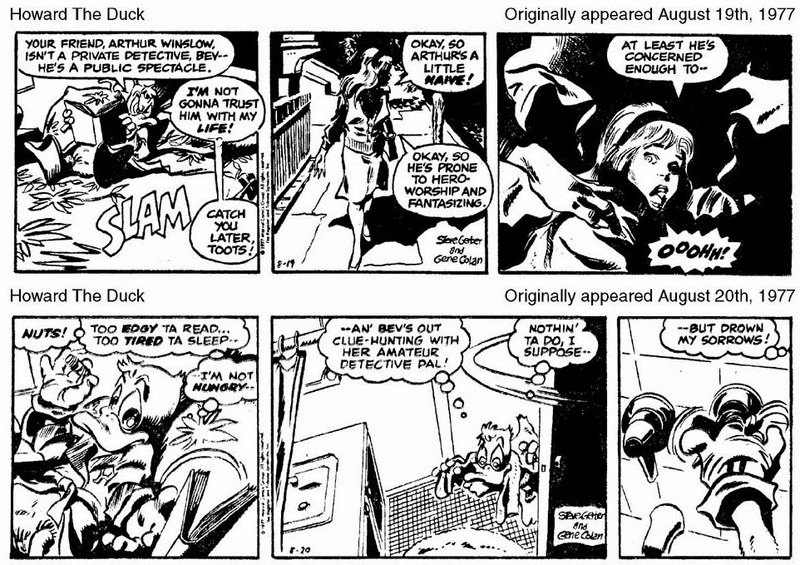 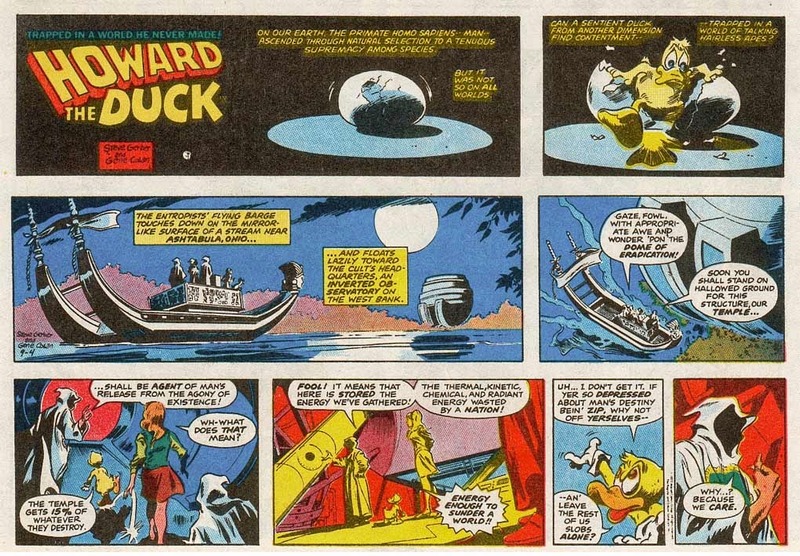 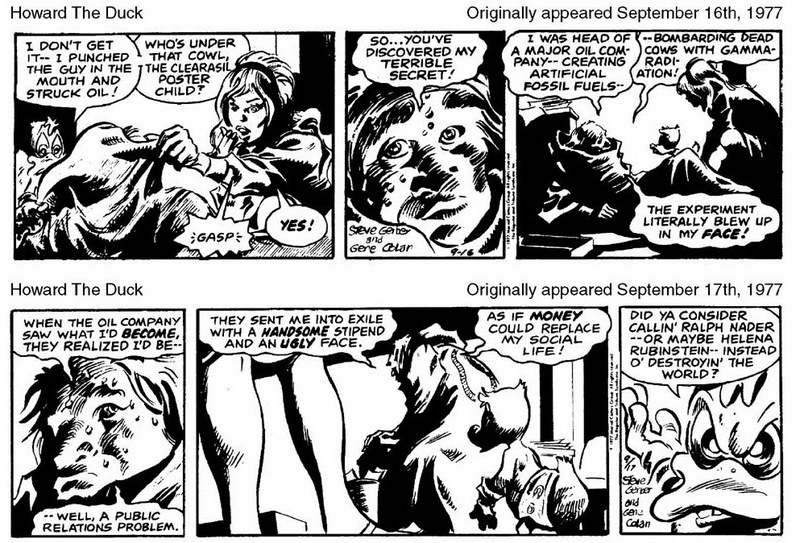 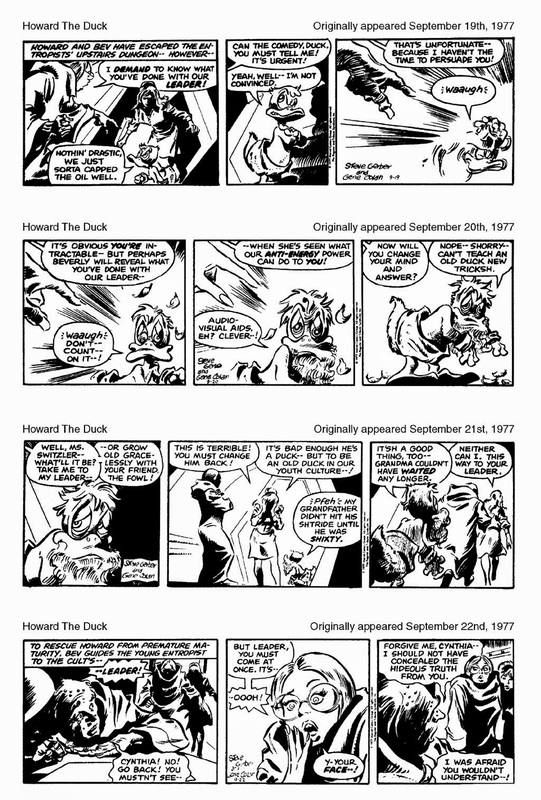 Here's some more wonderfulness from Steve Gerber & Gene Colan, with Entropy from the Howard The Duck newspaper strip. 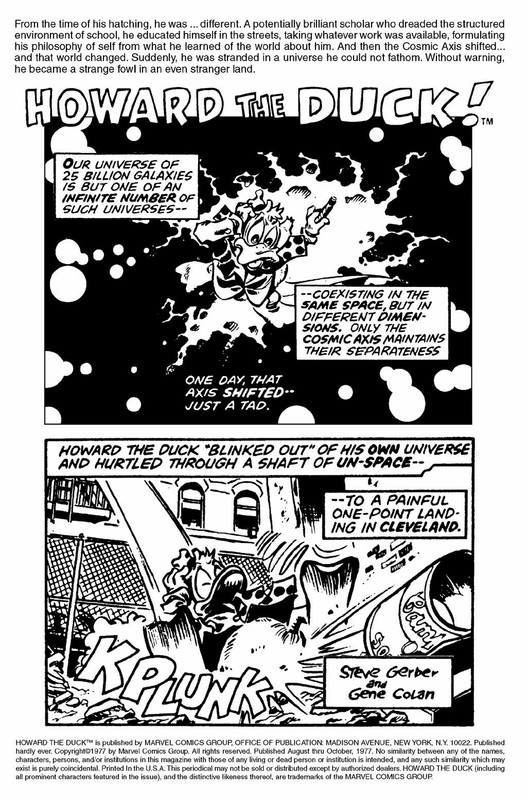 This one sees the return of eternal dreamer Arthur Winslow, who became The Space Turnip in HTD#2, and like all Howard, is exactly what you need when life dumps on you. 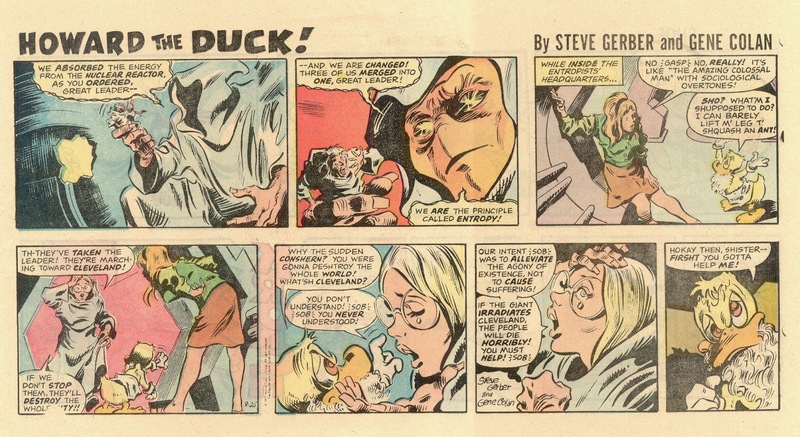 Because when therapy, alcohol or the support of loved ones isn't enough to get you through the day, all you really need is an angry, ranting duck from Cleveland to make you feel better about things.